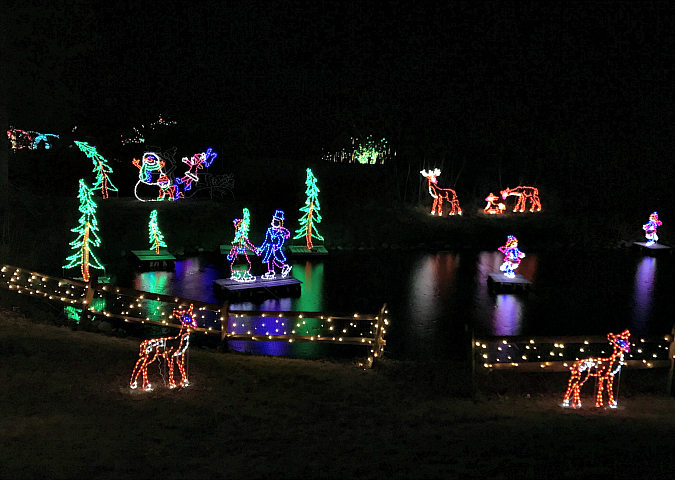 last week, between christmas and new years, we took a trip to the lehigh valley zoo to see their winter light spectacular. we've heard about this event for the past several years, but this was our first time going to see it. it was absolutely freezing outside, so we bundled up in as many layers as we could find. all of the lights were amazing, the zoo was decorated so pretty! 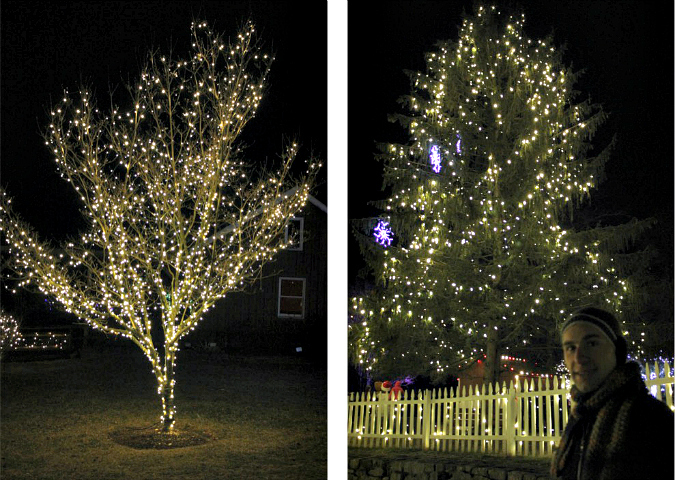 there were nearly one million lights!!! 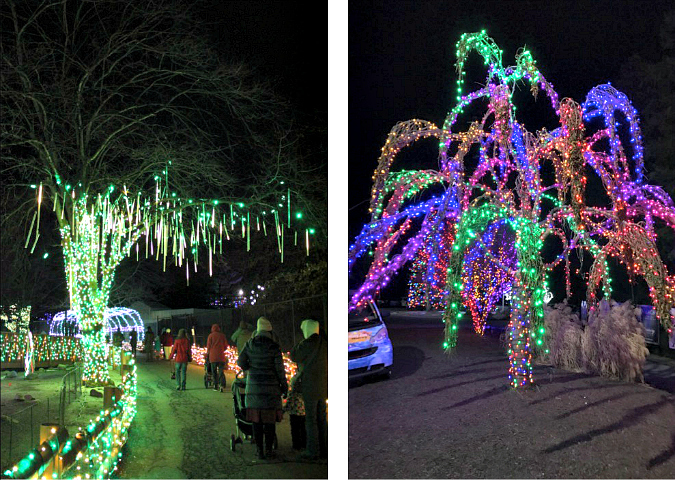 here are a few pictures (and a few little video clips) from our visit to the winter light spectacular . . .
That was some light display. Luckily was not colder.